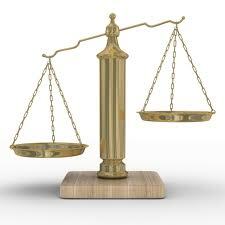 Mr Athanassopoulos succeeded acquittal of our client, a very well-known businessman, in non payment of VAT case. 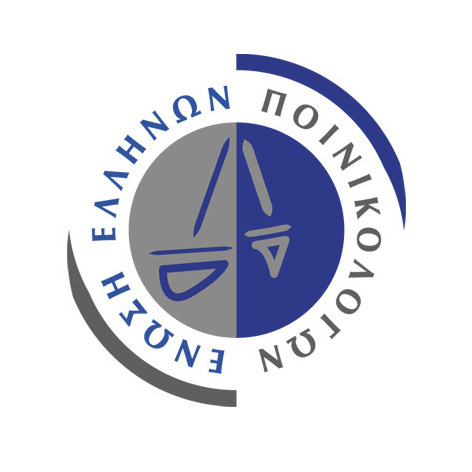 The Athens Court of Appeal accepted Mr Athanassopoulos’ allegation for elimination of punishable said validation of Restructuring Agreement according to Article 106 of the Bankruptcy Code. The extremely interesting legal part of the judgment is that the Court accepted that the elimination of punishable concerns also the non-payment of VAT, for cases with material time before April of 2012, when the provision of Article 106 of the Bankruptcy Code was amended.